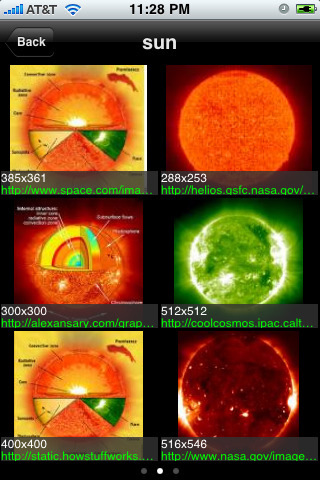 Retina Wallpapers HD: offers thousands of wallpapers and 400+ glow effects. It’s a free application and pretty easy to use too. 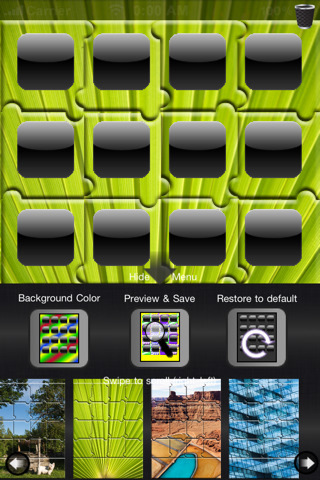 Background Customizer: lets you customize your iPhone background and come up with your own. It has several elements to help you develop decent backgrounds. 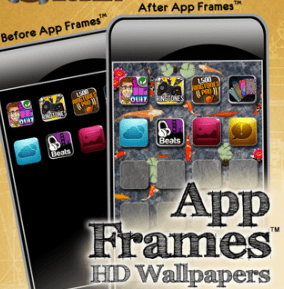 App Frames: has an attractive collection of HD home screen wallpapers for your iPhone 4 and 3GS device. 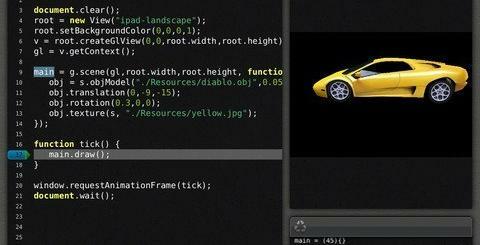 Works on iPod Touch too (depending on your model). 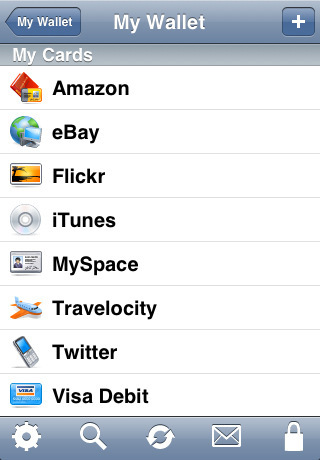 ImagePro: lets you go through Google images and find decent backgrounds and wallpapers for iPhone. 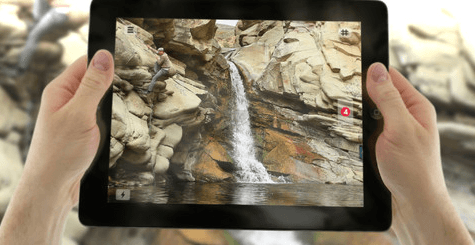 Lets you filter by type, size, color, and much more. 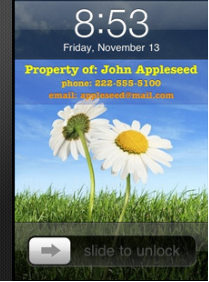 Wallpaper Maker Pro: a wonderful application that enables you to add your personal or professional contact information to your background on iPhone. 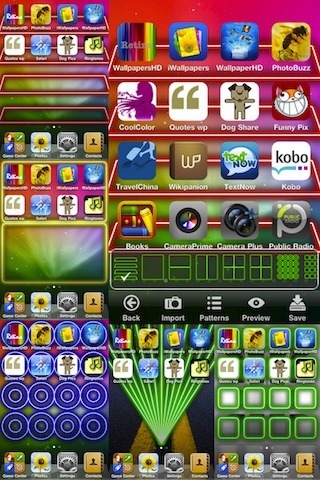 These apps let you bring a whole new look to your iPhone and have more fun with it. They are easy to use too. What more can you ask? Please suggest your favorite iPhone wallpaper apps below.